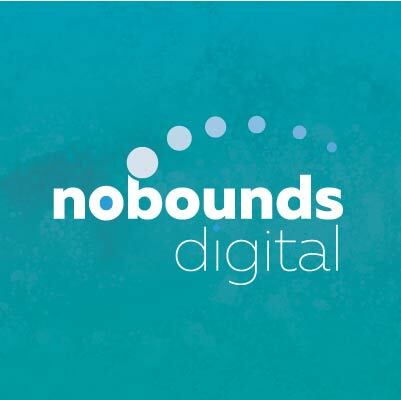 No Bounds Digital is full-service digital marketing agency located in Philadelphia. We deploy inbound marketing and outbound marketing strategies to meet your business goals. 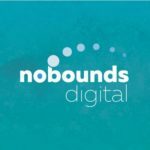 No Bounds Digital does whatever it takes to grow your business including AdWords, SEO, content, and more. The inbound methodology turns strangers into visitors, visitors into leads, leads into customers, and customer into promoters. Effective marketing isn’t one size fits all. What your customers need to know to retain them is different than what someone who just realized that they have a problem and are looking to what if there is a solution needs. We segment potential customers and develop strategies to reach them with what they need, where they need, and when they need it. Mission Statement: We identify where your future customers are and persuade them to consider your business with relevant information no matter where they are in the purchasing process.